We offer customers the freedom to choose and plan your own dream vacation. packages are widely available. BeFreeTour is designed to save your time and money. An easy, fast and secure reservation system allows you to realize your vacation dream right away. Exciting activities, Restaurants, and points of interest are in your hands within minutes. unforgettable holiday with the people closest to you. BE FREE: Want to be independent or in need for a guide? The activities you’ll enjoy is yours to choose. BE CONFIDENT: Reassure your booking decision by checking reviews, photos and articles from our users. BE PIONEER : Don’t know where and when to go? We can organize things for your comfort. BE FAST: Your unforgettable and awesome holiday is just one click away. 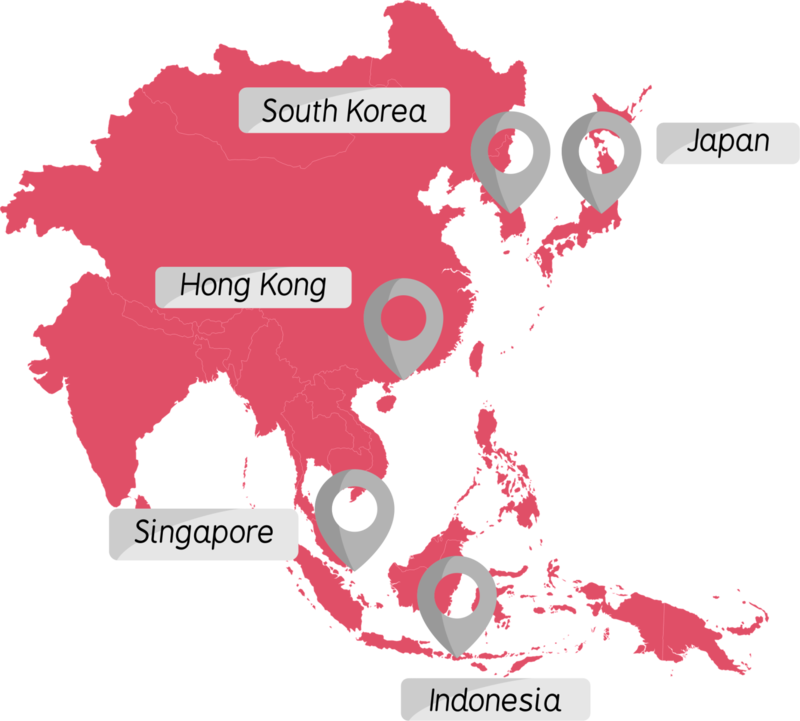 We have been cooperating with local activities in various destinations such as Indonesia, Singapore, Malaysia, Thailand, Japan, Hongkong and Taiwan.